Victor de Le Rue has finally stepped out of his older brother’s shadow. 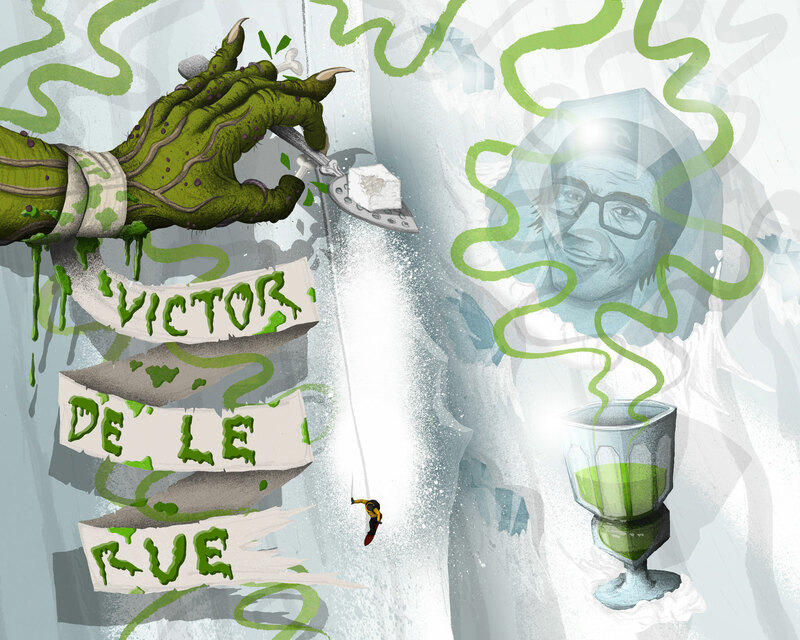 Just a few years ago, Victor emerged on the scene with an ender in Absinthe Films’ Heavy Mental and while often in snowboarding that would turn out to be a rider’s career-topping pinnacle performance, it seems for Victor, that was simply his rookie debut. The younger brother of famed big mountain hellman Xavier, Victor sat back in the shadows for a few winters, watching his elder straight line the gnarliest terrain snowboarding had ever seen, but instead of being content with lying in wait, it seems that Victor embraced Xavier’s ideology and intertwined it with a more freestyle approach, resulting in one of the most unique styles of riding in recent memory. By incorporating massive big mountain lines where pointing it is the only option into his freestyle approach where taking one foot out of your back binding is a unique option, the Frenchman put out one of the hallmark video parts of the year in TransWorld Snowboarding’s Origins and plenty of our voter base took note. While world-renowned Wildcat and DC frontman Devun Walsh exclaimed, “He can ride it all,” others were less succinct in their responses as to why they placed Victor in their top ten. 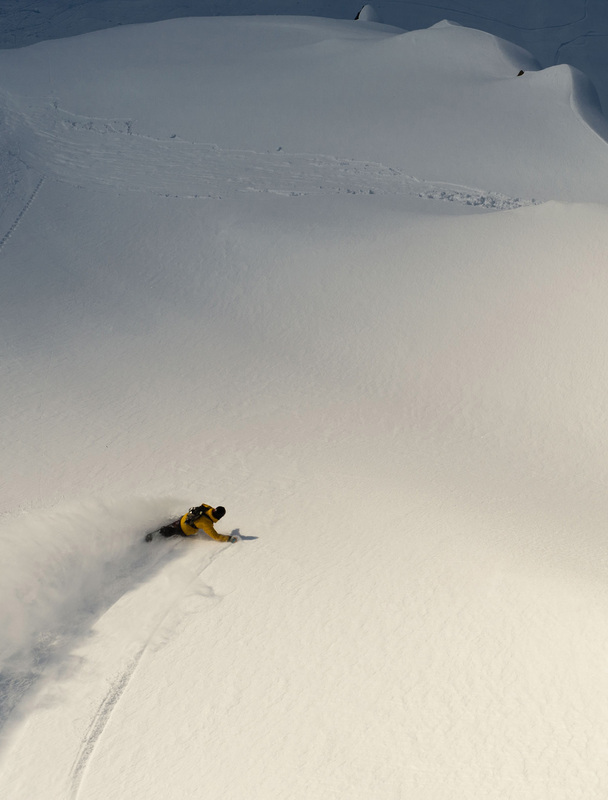 Swiss backcountry technician Fredi Kalbermatten has been putting out both unreal and surreal parts for over a decade and when queried about Victor, he said, “Amazing video part in Origins. You can see how much talent he has by just looking at how clean he stomps. He goes big, can do big tricks and is also a good freerider,” while Austen Sweetin, another rider who had his breakout season in front of the lens of Justin Hostynek, Shane Charlebois and the Absinthe crew claimed, “Victor filmed a standout ender. He went bigger than everyone and even took his foot out…twice! 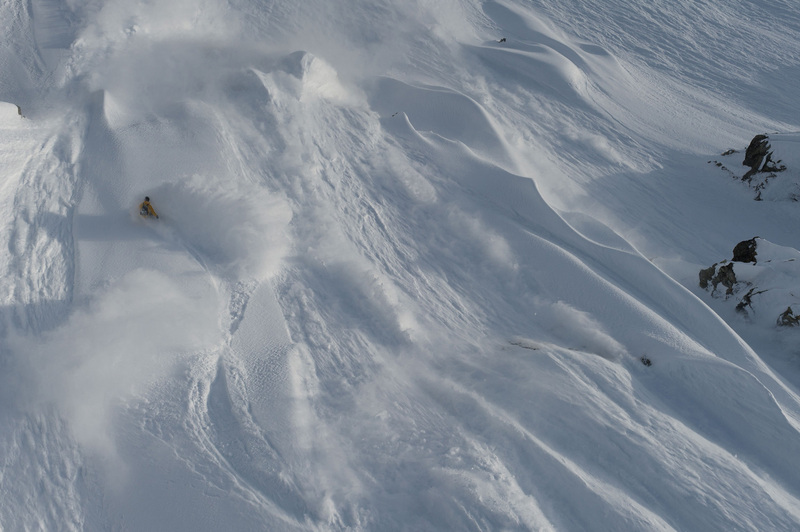 His hand-drag backflip off the cliff into pow was insane! Every shot in his part was a hammer. 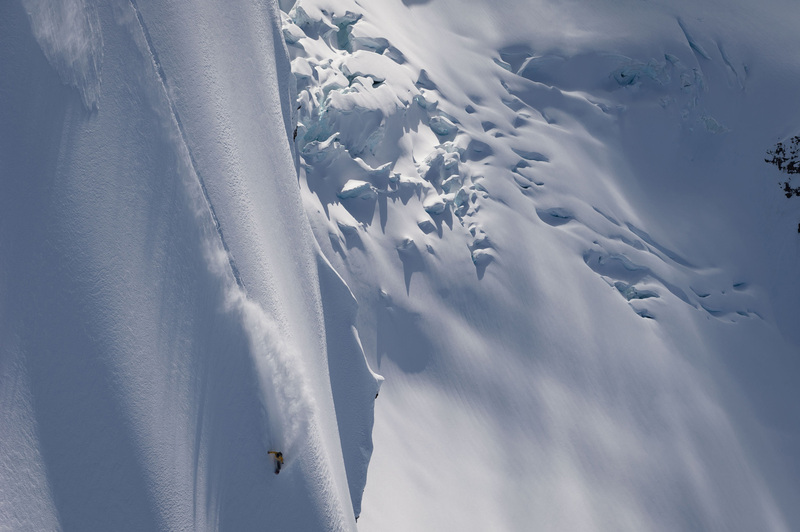 He rode exposed AK lines and had a first descent, and all of his backcountry jump shots are huge! 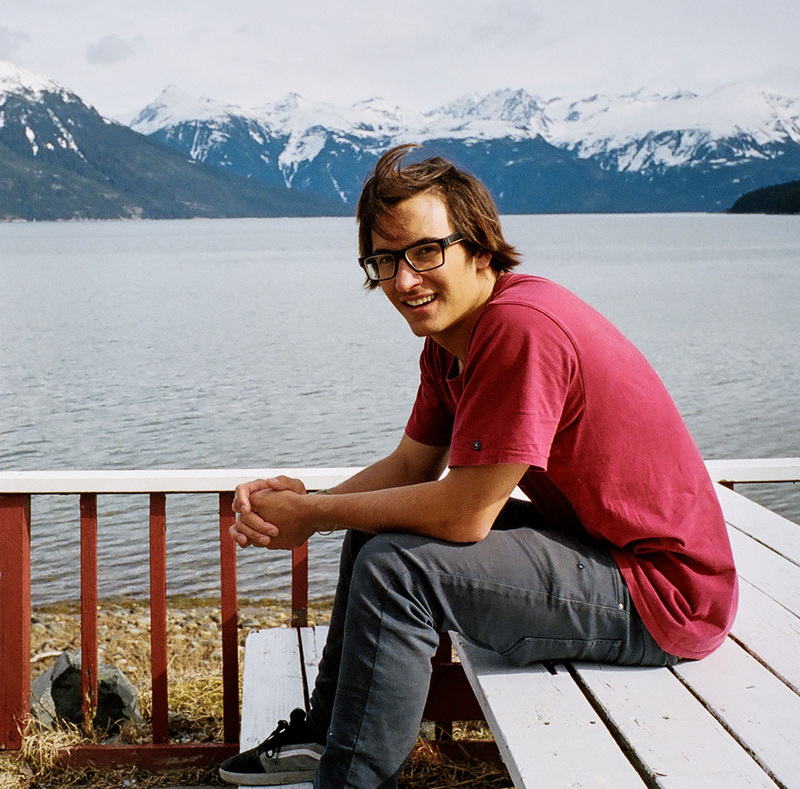 He would have ended any movie this year with his riding.” Victor is just getting started, and with two enders to his credit, it seems that he’s off and running, and even though multi-time SNOWBOARDER Women’s Rider of the Year Jess Kimura quipped, “Victor achieved what many people dream of doing in their career, let alone in a video part from a single season. He's really able to ride anything in front of him and make it look good. I was blown away by his part,” it’s evident in the way he rides that Victor isn’t even close to slowing down.